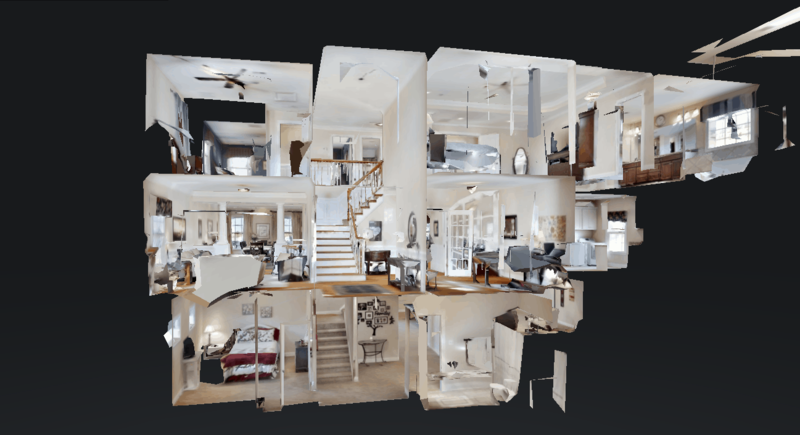 Matterport Makes Virtual Tours POP! Have you ever wondered about the best ways to show your home, when it comes to marketing? There are a ton of tools and strategies in our marketing toolkit. One of those is featured HERE! Matterport photography allows the total experience, without being there! Professional photography using 2-dimensional imagery is also part of our marketing package. Check out a few of the recent homes we have listed! Let us know what you think of this super-visual display.